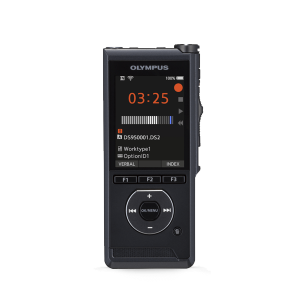 The Olympus E-62 Stereo Transcription Headset is light weight, comfortable and is one of the finest style of transcribing headsets available. 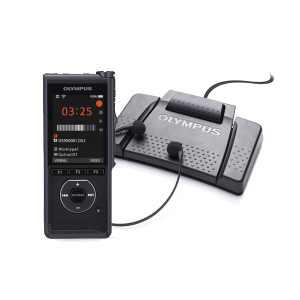 The Olympus E-62 Stereo Transcription Headset is light weight, comfortable and is one of the finest style of transcribing headsets available. 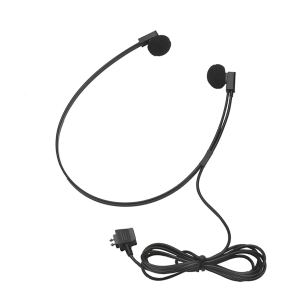 It is connected to the PC Sound Card with a 3.5mm connector and comes with over a 9 ft. cord. Dual speakers provide balance and crystal clear delivery. 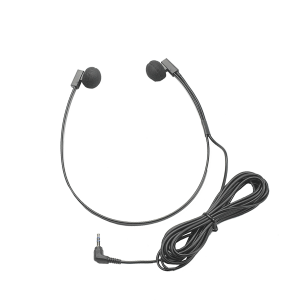 As an extra comfort the E-62 has movable earpieces. Two different kinds of ear pads (round or conical) are included to use depending on personal preference. 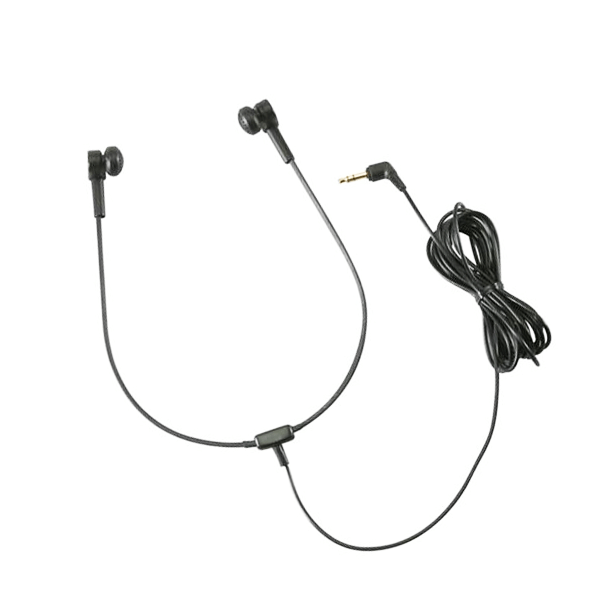 Discover for yourself why these are great headphones for transcription.